The chairman of the Nigeria Labour Congress (NLC), Kaduna chapter, Comrade Adamu Ango, has described as sponsored thugs people, who on Friday took to the streets of Kaduna in support of the government’s decision to sack teachers said to have failed a competency test. It would be recalled that the pro-government demonstration came barely 24 hours after leaders of labour unions and the Nigeria Union of Teachers (NUT) joined others in the state to protest the sack. The group had accused the NLC of deliberately sabotaging government’s genuine commitment to transform the educational sector, insisting the decision was meant to protect the future of children. The National Association of Polytechnic Students (NAPS) also said it supported the government over the sack. 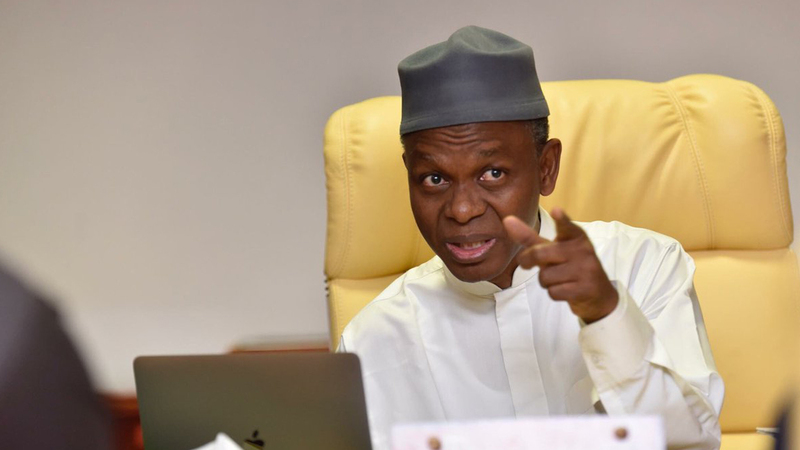 The body’s president, Mohammed Eneji, said Governor Nasir El-rufai’s decision was timely and appropriate. He identified poor primary education as one of the reasons for “half-baked graduates in the country”. But Ango, also the Assistant Secretary General of the NUT in Kaduna State said the pro-government marchers were insensitive to the plight of people thrown into hardship.